Upholstery Cleaning Mitcham North : We are here to give new life to your upholstered furniture. Upholstery Cleaning Mitcham North offers professional upholstery services for Lounge, Sofa, Dining Chair and Couch Cleaning Mitcham North. Call our Couch Cleaner Mitcham North today 0425 029 990 for a free quote at Lotus. You probably must be thinking that My furniture doesn't need to be cleaned, although looks spotless! Well, we have a quick test for you to determine if that’s the case, all you need to do is give the back, or seat, of your furniture a firm swat, If the furniture is trapped in dirt and dust break free then, it’s time for a thorough cleaning. While professional upholstery cleaning Mitcham North services for carpet and rug cleaning is recommended on a seasonal basis, typically, Dry Cleaning upholstery cleaning Mitcham North is only necessary every 12-24 months. However, pieces that see a great deal of traffic and activity require more attention, so call our couch cleaner Mitcham North now and get your furniture dust free. At Lotus Upholstery Cleaning Mitcham North we offer you services like Upholstery Cleaning, Couch Cleaning, Upholstery Steam Cleaning, Couch Steam Cleaning, Couch Dry Cleaning, Lounge Cleaning, dining chair cleaning etc. We have been in the cleaning industry for past many years and have come across instances for every type of upholstery fabric cleaning which includes every type of material. At Lotus Professional Couch Cleaning Mitcham North we are dedicated to establishing long term relationship with our Clients and Vendors through Open Communication, dedicated results, and systemized procedures. Our Dry Cleaning Upholstery Service and Upholstery Cleaning Process will offer you the satisfaction of cleaning and protection of your indoor environment. Upholstery cleaning Mitcham North Experts can restore the beauty and extends the life of your favorite chair, sofa or any other upholstered furniture. We help in getting your fresh and upholstery deep clean. Upholstered furniture has unique properties that require special handling skills that our Professional Couch Cleaning Mitcham North experts take care of. Our professionals at Lotus Cleaning determines the Fabric type, dimensional stability, cushions surface, colorfastness and stuffing before the extensive cleaning process takes place. Our professionals in the Upholstery cleaning process have extensive experience and they are specially trained to take care of all kinds of upholstery so that they choose the proper cleaning solution that is best suited for your dear furniture. Upholstery Cleaning Mitcham North uses most up to date equipment as well as cleaning products. We recommend using fabric protector which helps in improving and preserving the color, life, and beauty of the upholstery. Our professionals at Couch Cleaning Mitcham North not only clean your Upholstery but deodorize and protect your furniture after every cleaning, just the way we do with our Upholstery Cleaning Process for carpet cleaning services. Our experts spray the protector on your furniture in order to create an invisible barrier around the fiber which helps in improving the resistance to dry the soil, daily wear and tear and water based stains. We also apply a deodorizer that neutralizes odors by eliminating them from their source. After the upholstery cleaning a fresh, clean scent must prevail so that your furniture continues to look great year after year. Even leather furniture requires a regular cleaning. It takes on the same dirt and pollutants similar to your upholstered furniture. But unlike the upholstered furniture, leather faces more challenge of lost moisture and softness over the time. Though the store bought leather conditioners and cleaners provide immediate relief, but they might cause you long-term damage too. Proper maintenance demands an experienced and professional upholstery cleaning process. At Lotus professional Couch cleaning Mitcham North, we use safe, leather cleaners that moisturize and protect to rejuvenate your leather furniture without causing any harmful side effects. So don’t settle for drab and buy a new one. Let our professional couch cleaners Mitcham North, deep clean and inject new life into your favorite chair or sofa. From steam couch clean to upholstery clean and all the leather furniture in your home, it’s time to make them shine again. Contact us now to get the great deals and best results. Our Mitcham North Upholstery cleaning experts are well known for upholstery steam and dry cleaning methods. At Lotus Cleaning we provide services like Upholstery Cleaning, Couch Cleaning, Upholstery Steam Cleaning, Couch Steam Cleaning, Couch Dry Cleaning, Lounge Cleaning, dining chair cleaning etc. Our Professional Couch Cleaning Mitcham North Services as Lotus have a dedicated team of technicians who are specialized in professional couch cleaning services and are suitable for almost any couch style and fabric. Our team of Couch Cleaning Mitcham North technicians is well trained to use a range of Lounge cleaning equipment and techniques, and make sure to use quality and biodegradable upholstery cleaning products. Our steam cleaning couch Mitcham North, heat extraction service guarantees you and leaves your fabric couch in pristine condition, without any hassle. Our upholstery cleaning process machines use the most advanced Upholstery steam cleaners and offer steam heat extraction technology in removing dust, dirt and other unhealthy particles from your furniture’s including armchairs, couches, ottomans, settees and other fabric-covered surfaces. This is one of the most effective ways of professional cleaning method for the majority of upholstery fabrics and couch's style. 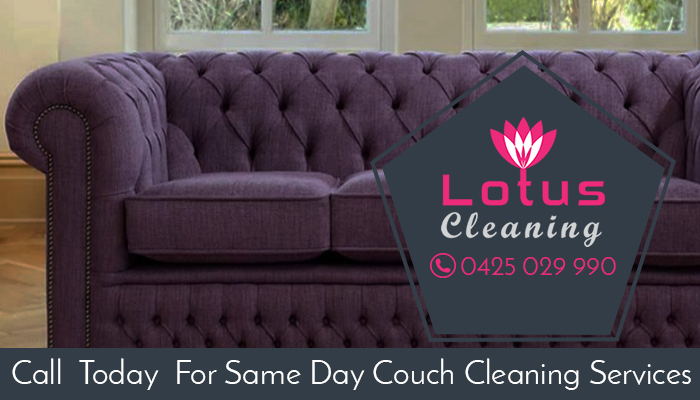 Lotus Couch Steam cleaning Mitcham North, methods remove excess moisture along with grime and dirt. It ensures that your upholstery won’t be left soggy or soaking wet. Our professional Upholstery steam cleaners not only allows for the best possible clean, also minimizes the risk of fabric distension, shrinkage, and distress caused by the high quantities of residual moisture. Our cleaning technicians at Upholstery Cleaning Mitcham North ensure to have your upholstery moisture-free and give a brand new look with a combined use of portable industrial strength drying fan in few hours. All of our technicians at Professional Couch Cleaning Mitcham North are well aware of a selection of stain protectors that suits every fabric type. Lotus Upholstery Steam clean Couch Mitcham North and spot treatment services help in removing the stains which you cover up your furniture with using pillows or drapes that matched the room perfectly. Now you don’t have to be worried about the stains which came due to some accident in a house party or when your pet spilled the food on your sofa. 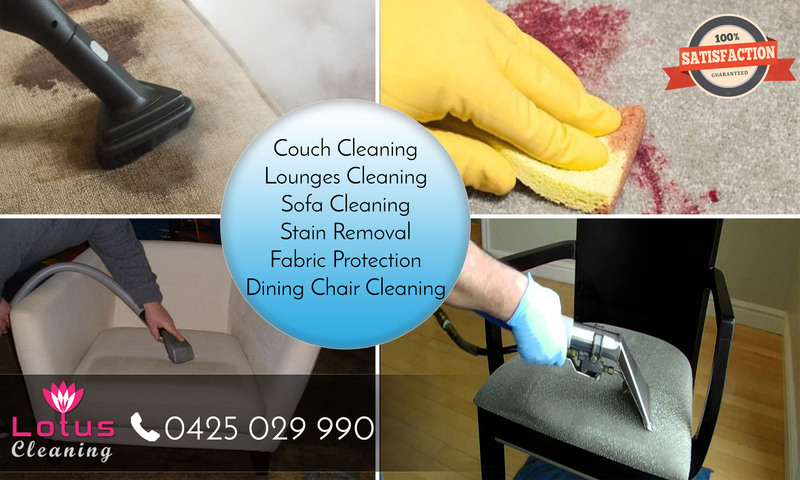 Call our professionals for Couch Cleaning Mitcham North now for guaranteed results. Carpet isn’t the only traffic area in your home it also includes your love seat, chairs, and sofa; they also get their share of dirt and spills. Let our trained professionals for Couch Steam Cleaning Mitcham North and Couch Dry Cleaning Mitcham North revitalize your upholstery to make it look new and pristine again. 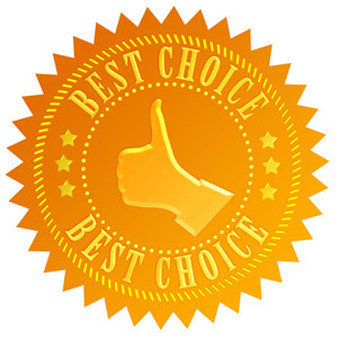 We provide our upholstery cleaning Mitcham North services at your premises, we move around furniture and protect your flooring all free of cost. So you can go on with your work with no worries at all. Affordable upholstery cleaning Mitcham North with an amazing result.